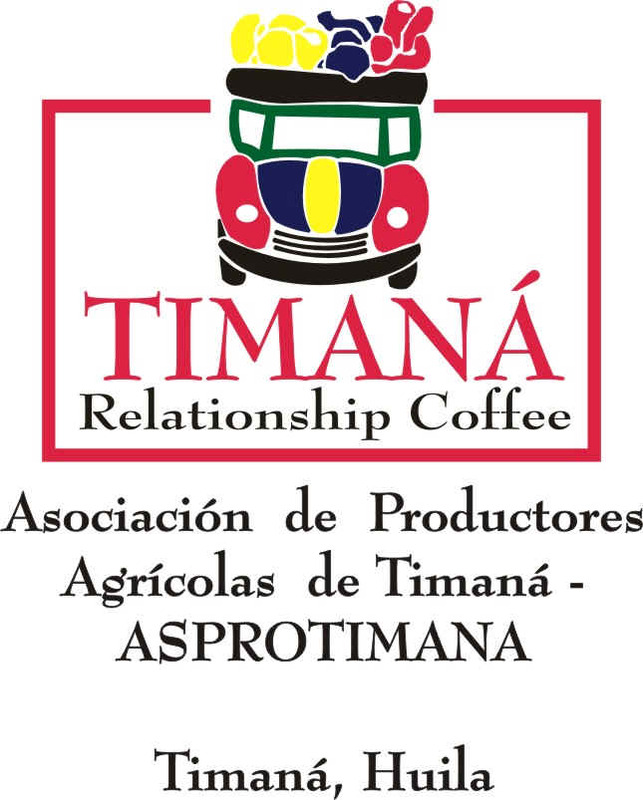 In 2001 a group of more than fifty coffee growers from the Municipality of Timaná in the South of the Department (province) of Huila created the “Asociacion de Productores Agricolas de Timana”– ASPROTIMANA. 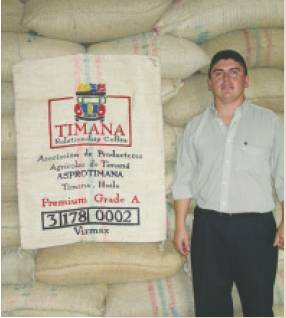 In June 2002 we met Robinson Figueroa, who leads the organization, and after looking at their coffee, decided to work together with ASPROTIMANA in the development of a high quality specialty coffee. After almost one year of working together, ASPROTIMANA exported together approximately 200 bags of its coffee: Timana Relationship Coffee. Currently, the Association is made up 85 families, all of them small coffee growers (with an average land area of 3 hectares) who are deeply committed to improving their standard of living by producing and exporting high quality coffee. 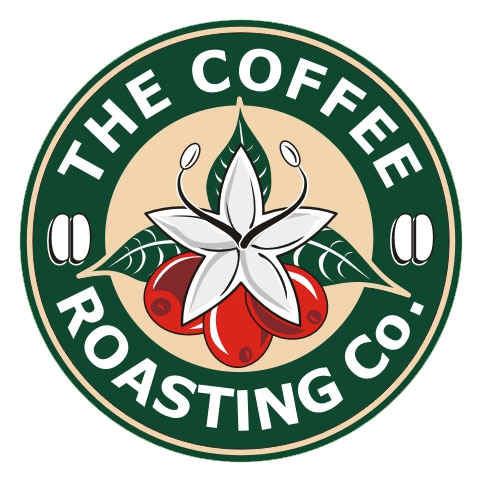 Their aim is to invest a considerable part of the premium they receive in the community and the improvement of the quality of their coffee. The premiums they have received for the sale of the first 200 bags has already been invested in the acquisition of a warehouse where they can properly store their coffee and the hiring of an agronomist to help them improve the quality of their coffee. The name Timana originates from the tribe that originally inhabited this region, the Timanaes, who prided themselves in being the fiercest and most dominant group if the south of Colombia. After the arrival of the Spanish Conquistadors, Timana quickly established itself as a strategic base due to its unique geographical location, just in between the main two branches of the Colombian Andes. Café Timana has a medium body and and bright acidity, with an intense aroma, that combined with a slightly citric flavour, results in a truly exquisite Colombian coffee. 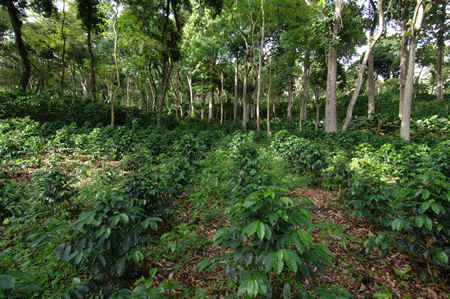 Our Timana coffee carries a Rain Forest Alliance certification. This is issued when the farms leave the rainforest canopy in place: the key criteria are that there are at least 70 trees per hectare of at least twelve different species. This helps produce superior coffee - Timana grows in the shade, producing a lower yield of a dense tasty bean. Pallet: Nutty, honey, jasmine, tobacco leaf, ripe berries, vanilla pods, kalua cream, high acidity, good tannin. 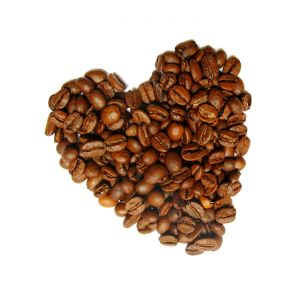 This is a coffee with good fruit, high acidity and good balance with a creamy mid-pallet. A top end coffee with all the good components that makes for a good coffee. Asociacion de Productores Agricolas de Timana – ASPROTIMANA. A bright citric coffee, with floral notes and a well rounded body, chocolate and caramel sweetness with hints of red wine notes in the finish.